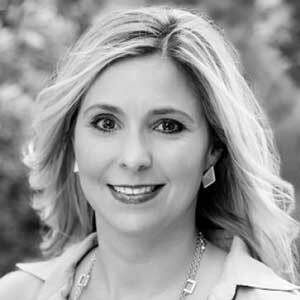 Holly is an attorney and joined the Board of Directors in January 2018. She is licensed to practice law in California, the District of Columbia and North Carolina, and moved to Raleigh in 2011 to be closer to family after spending 10 years in Los Angeles, California. She grew up in Fairfax, Virginia, and received her undergraduate degree from the University of Virginia in Charlottesville, Virginia, and her law degree from Pepperdine University in Malibu, California. In 2018, Holly founded Hammer Law PLLC. At Hammer Law PLLC, she provides employment law services and legal counsel to clients including nonprofits and small to mid-size companies. She also works with individuals and executives in negotiating the terms of offer letters, executive employment agreements and separation packages. Before launching Hammer Law PLLC in 2018, Holly was an attorney at Hutchison PLLC, a well-known corporate law firm in Raleigh, North Carolina. She is looking forward to getting to know donors and others affiliated with Healing Transitions in her role as a member of the Board of Directors!